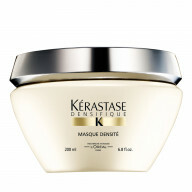 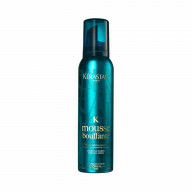 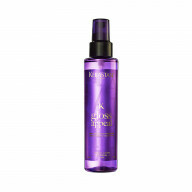 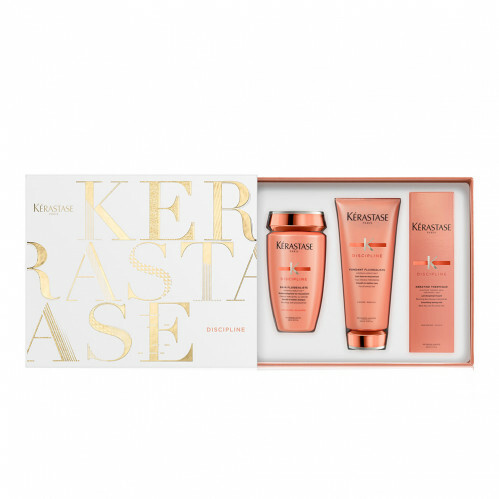 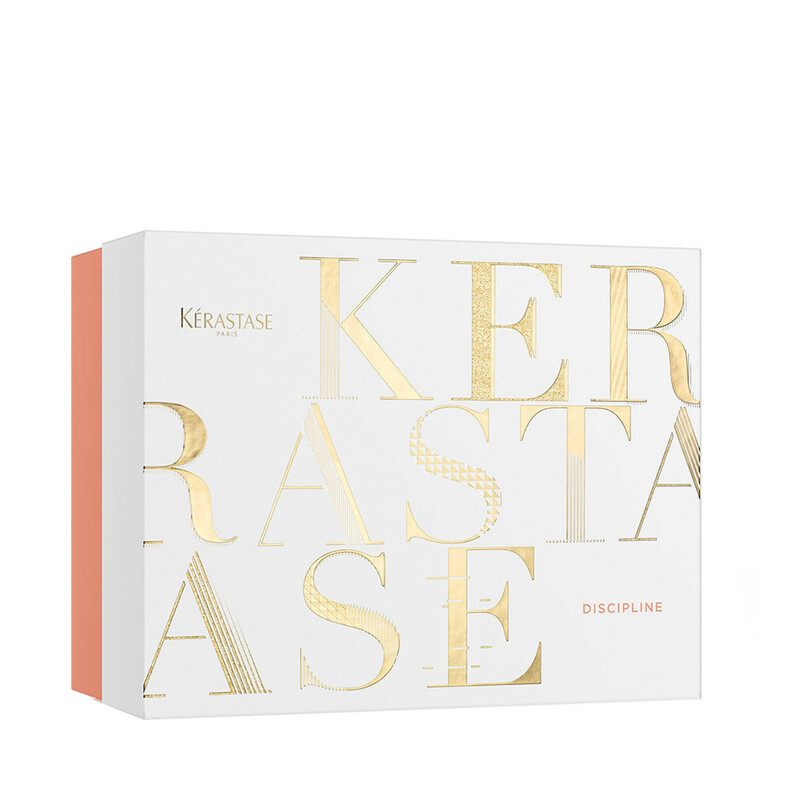 Give your hair a protective shield from humidity with the Kerastase Discipline Gift Set. 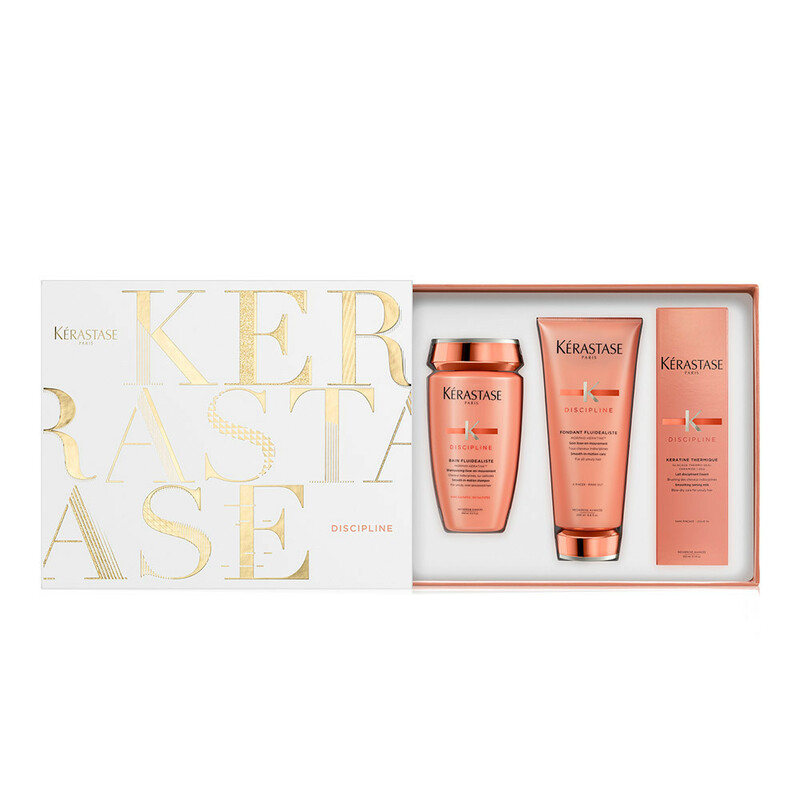 Packed full of amino acids, wheat proteins and ceramide R your hair will be smooth, strengthened and soft from first use – your frizz free hair will last up to 72 hours! 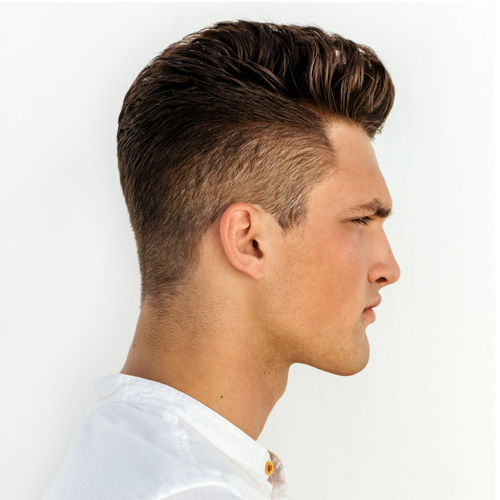 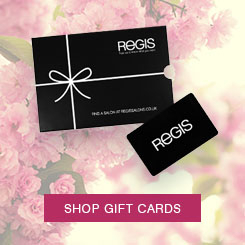 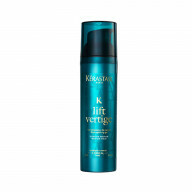 The pro-keratin formula will restore your hair from within creating an even, smooth surface.